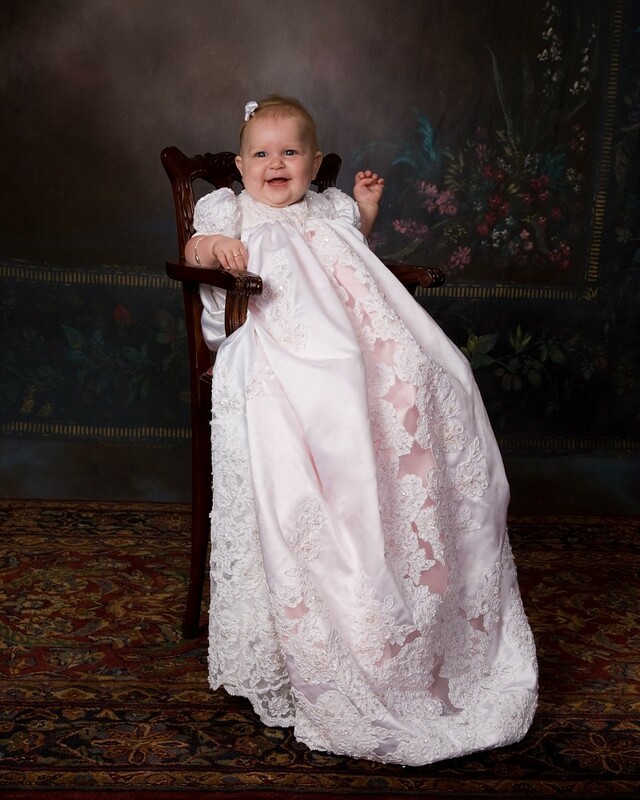 Capture a portrait history of your new baby with fine portraits by Henderson Photography! Our Kidz Klub plan allows you to build a complete portrait history of your new baby as he/she progresses from newborn to toddler! 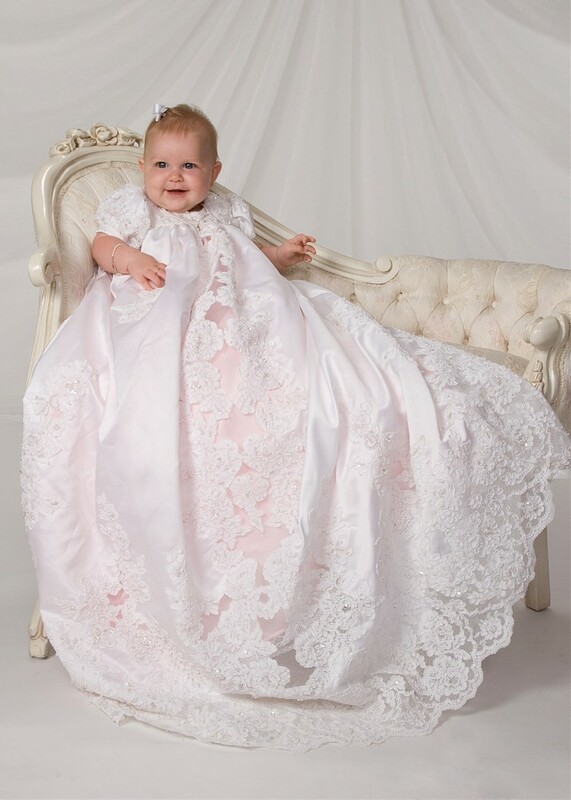 We’ll come to the hospital, if you wish, to capture unique images of your little wrinkled miracle – then we’ll capture the “growth stages” to show how your child changes as he/she grows to maturity! Always the same photographers – your child will come to love Bob, Anita and Miss Louise! Kidz Klub members save 10-15% off our regular prices. 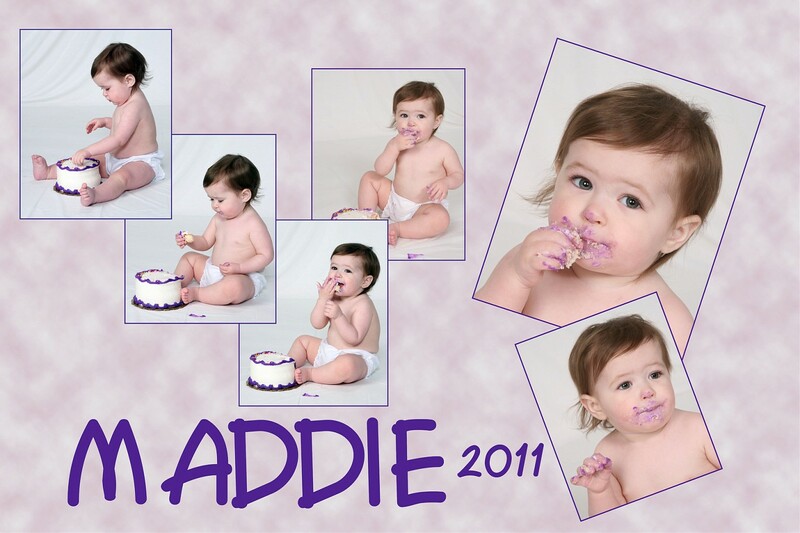 Let Henderson Photography become your trusted resource for great children’s photography!